Special belt guides in size II and size III for an optimal run of car-diagonal belt. 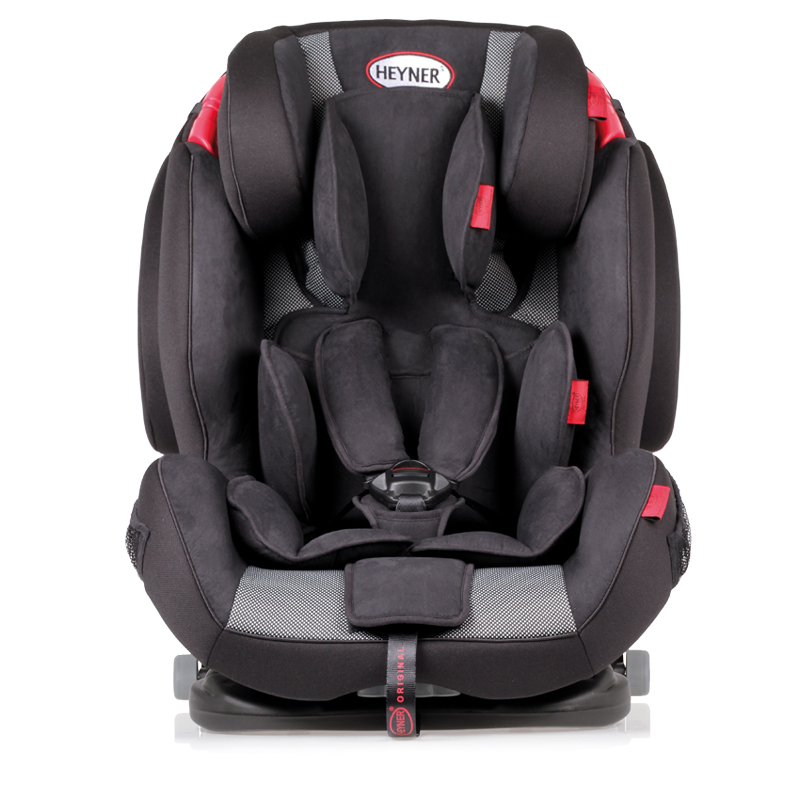 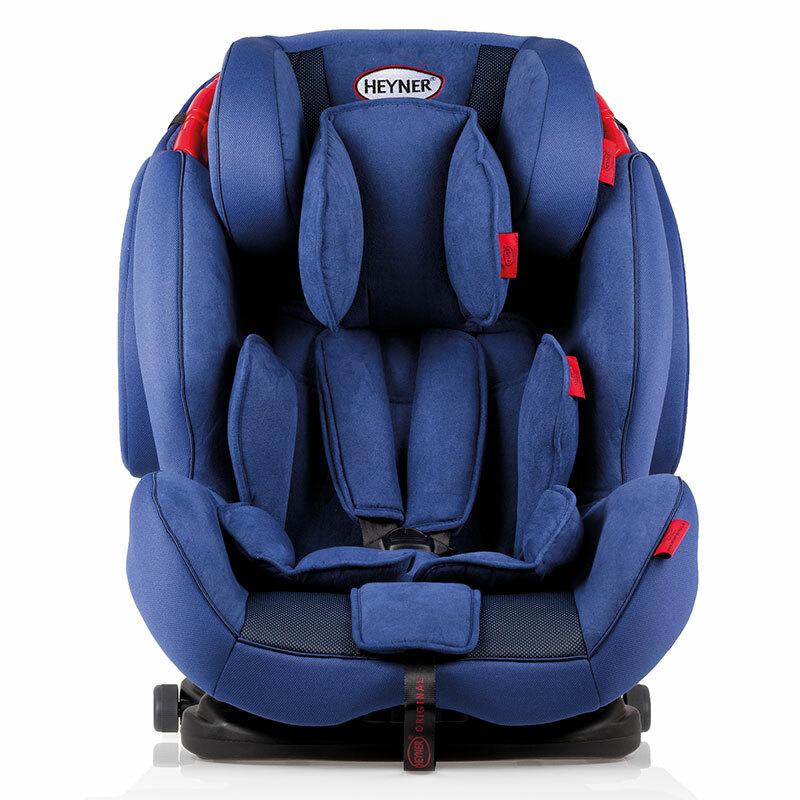 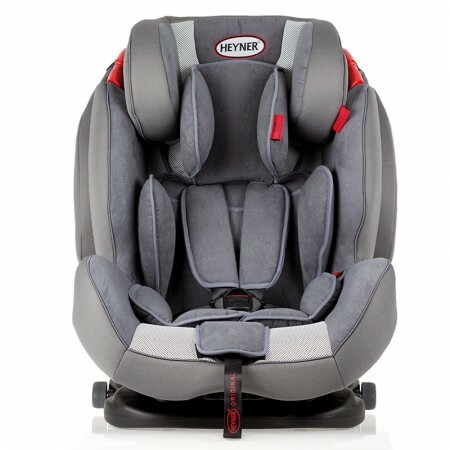 The transformable HEYNER® Capsula MultiFix ERGO 3D child car seat offers an extremely long duration of usage duration of up to 11 years for groups I,II and III. 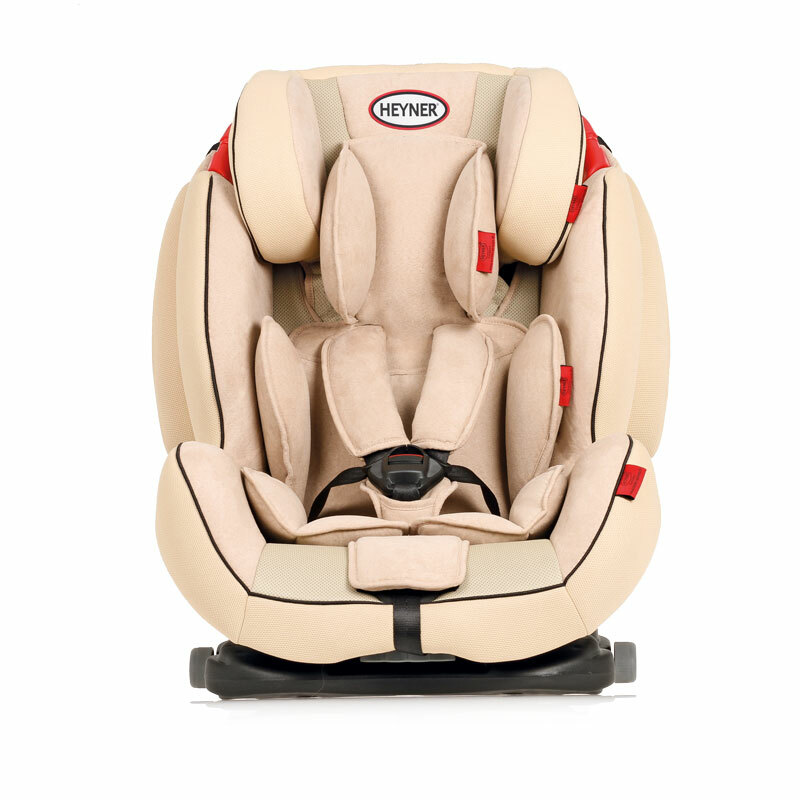 The seat´s fixation with ISOFIX and top tether guarantees highest safety, while the different colours indicate the correct ISOFIX locking. 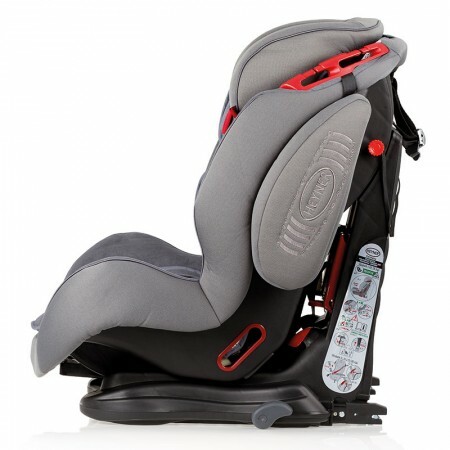 It´s innovative 3D-shock-energy absorbing construction along with the comfortable upholstery on the sides and seat part assure best possible protection in the case of a front or side impact. 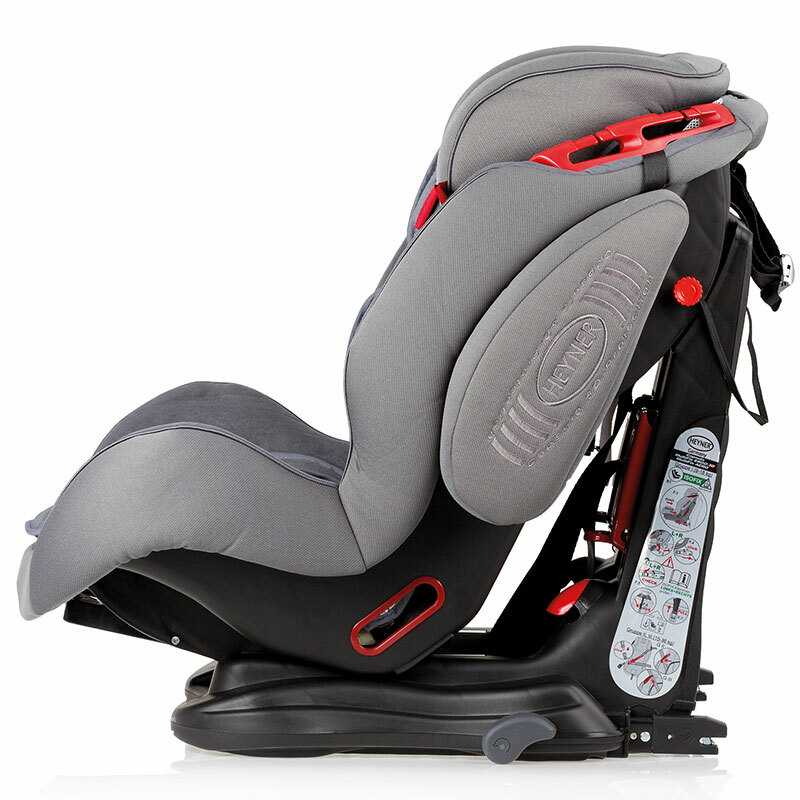 The sensitive head and torso of your child will be protected at any age by the 7-way adjustable head rest. Removable, extra soft head and body cushions, offer extraordinary comfort for very small children. 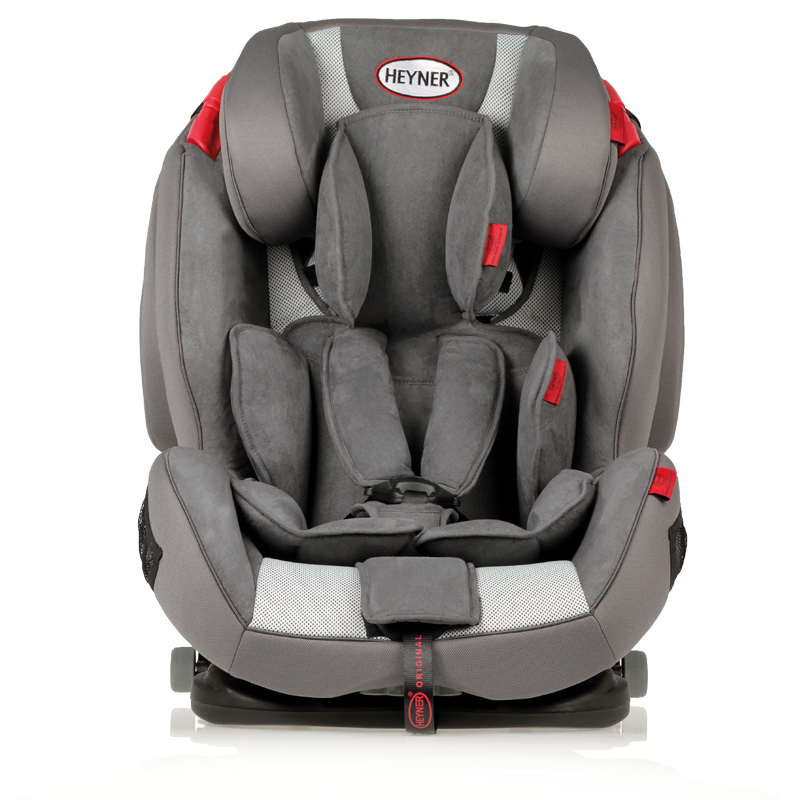 Later, the HEYNER® Capsula MultiFix ERGO 3D can be transformed very easily into a group II, III seat. 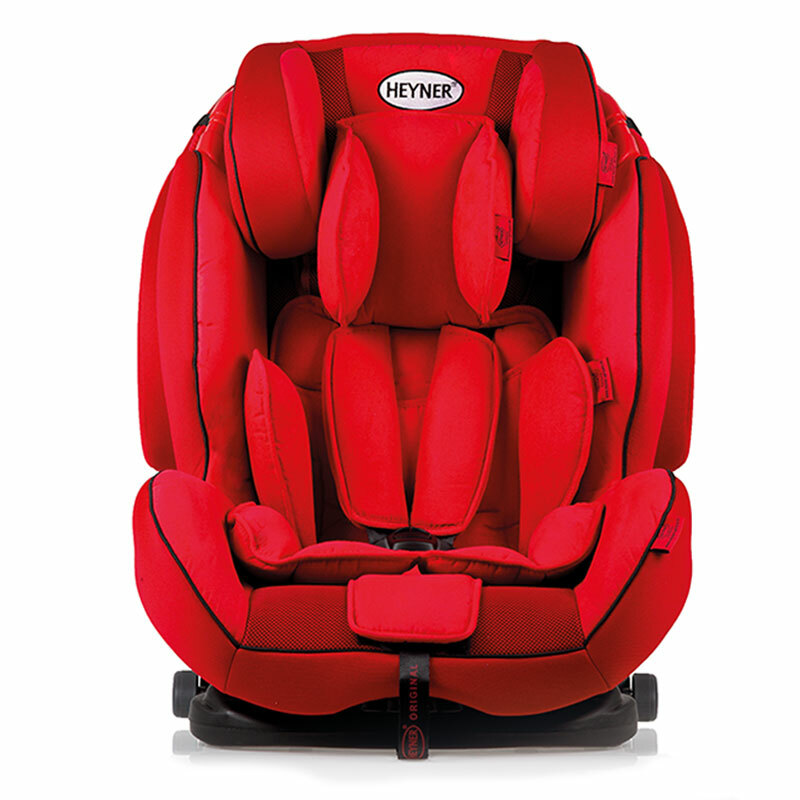 With the 1-hand quick-sleep-function you can bring your child very easily into one of 5 different sitting- or sleeping positions.